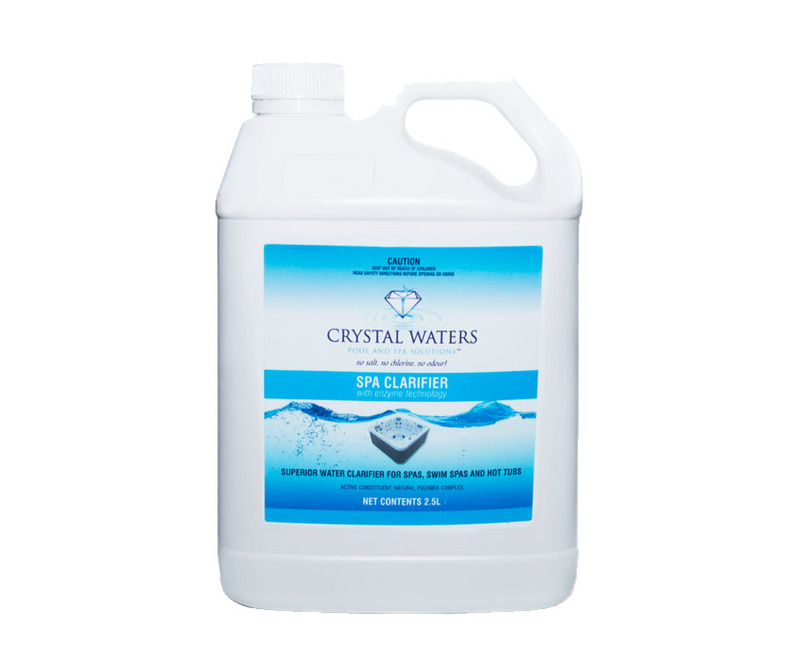 Crystal Waters Spa Clarifier is the second part of a 3 part sanitising system. 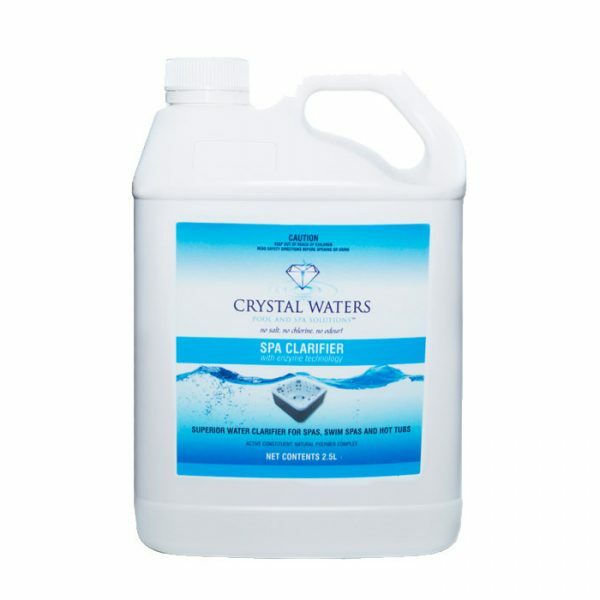 Using this, as well as the sanitiser will make your water look beautiful and clear! This 2.5L variety is expected to last approximately 10 months in a 1000L spa.